Apple announced the MacBook Pro 2016 models last week and even though not all of them are available in stores, the entry-level 13-inch model, which has no Touch Bar, is already selling in stores. The 13-inch MacBook Pro 2016 has also been put apart by OWC, giving out some impressive stats about the laptop. For starters, it was just discovered that the device comes with a removable SSD. It had been claimed that this entry-level model comes with a fixed set of internals, but apparently, it is possible to upgrade the storage capacity from the 256GB offered to something much bigger, probably 512GB. Now, another discovery that was made during this MacBook Pro 2016 teardown is that the traditional sound that Apple MacBook laptops make when starting up is no longer in this latest edition. This, however, doesn’t mean the older models from 2015 or even before will not have this chime. For those who loved this chime, you might want to stick with your older model, at least for now. The same details about this missing Apple chime can also be found in the MacBook Pro 2016 support page where there is nothing related to Startup sound. However, it offers some insights into how you can reset NVRAM on these new devices. Surprisingly, this sound had impressed Apple to a point that the Cupertino company had effectively filed a trademark for it. As for now, there is no official word from Apple regarding the changed MacBook Pro 2016. However, 9to5 Mac reports that this indeed the case as the new laptop simply boots up when the lid is opened without making any sound. 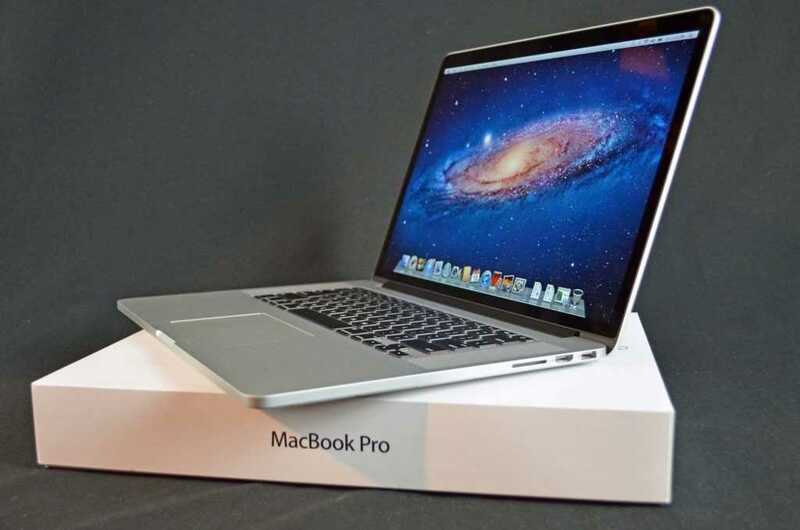 In short, you can start up your new MacBook Pro without the need of pressing a button or even alerting the world around you that there is an Apple laptop that has just been booted. On the other hand, those who had identified themselves with this sound will have some sweet memories to keep, but whether Apple will make some changes in future or not is still unknown. Only time will tell.